Thanksgiving is more than just a feast with family members surrounding a traditional perfectly cooked stuffed turkey. It’s a day meant to be spent with loved ones you haven’t seen in a while, and just be grateful in general. Over time, its essence has dwindled as people feel more excited about Black Friday or Cyber Monday sales. People are more excited to get their hands on the latest ridiculously discounted gadgets. Take a guess at what your Thanksgiving celebration might look like this year. Kids will probably gather in a corner, individual gadgets in hand and disappear behind screens. What used to be a lively celebration and much needed catch-up time with family has turned into a feast ruled by the Wi-Fi connection. Children nowadays have become too comfortable in their digital, Wi-Fi bubble to even bother interacting with the outside world. You worry more about the generation Z kids’ eye health than their sweaty backs and asthma attacks. You’re lucky if your children even take please in outside, scheduled activities you’ve signed them up for, like sports camps and afterschool events. Spending time outdoors is healthy and necessary. 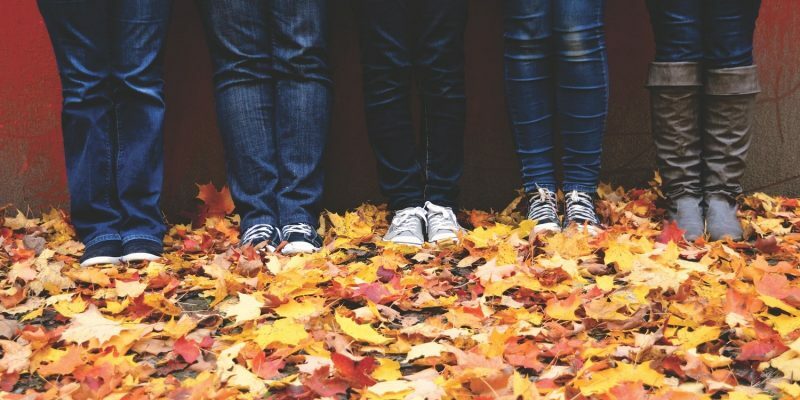 Therefore, here are some Thanksgiving activities that will be sure to lift your family’s spirits and provide some much needed bonding and reconnecting. Any of these Thanksgiving activities should help you work off what you stuffed in your tummies. When it comes to Thanksgiving activities, this one tops the list. Get your table, linens and silverware out on the yard. The weather should be just right this time of the year, so you don’t have to worry about anyone freezing up during dinner. For the ladies, go through your closet for a white dress and a blazer or plain apron. Guys can just make their own pilgrim hats out of black paper. You don’t even need to splurge on costumes. Live vicariously as a pilgrim by also talking and acting like one! 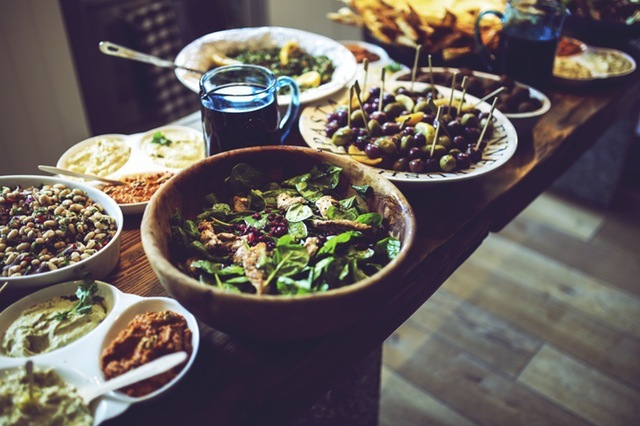 As much as possible, prepare traditional meals and dishes, but feel free to incorporate a few of your family’s favorites into the menu, too. This idea is one of the most popular Thanksgiving activities you and your family can enjoy. No projector to use? It is possible to DIY one out of a shoebox and an old magnifying glass. You can also rent one for under $60. That’s almost equivalent to movie tickets for five people! 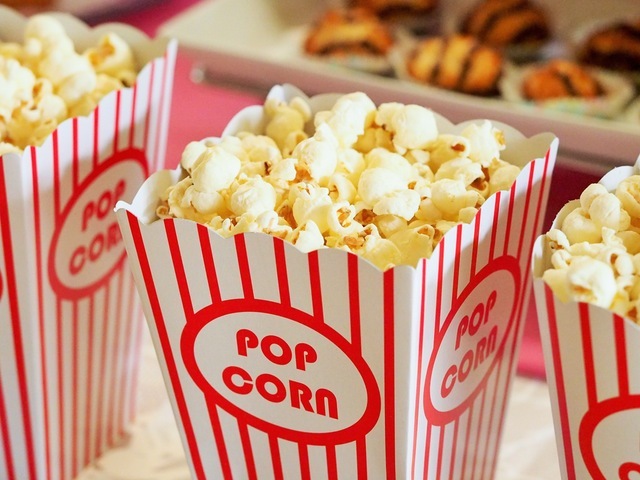 But unlike movie theaters, this activity has no audience limit. Hang up a white bed sheet or table cloth to use as a screen, or simply project on a blank wall. Make sure your extension cords and power sources are well-connected and aren’t obstructed. You can also turn it into an instant a movie campout by bringing out sleeping bags to sit on, and afterward, sleep on. 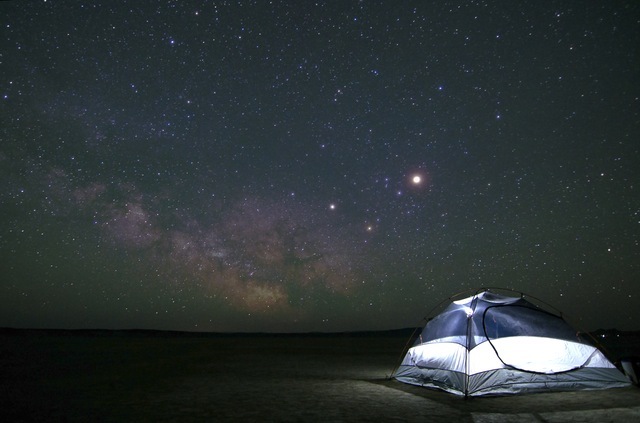 Here’s the perfect excuse to bring out your camping tents (even if it’s way past summer). Make sure you check the weather forecast before you set up though. The porch is also an ideal location for at-home camping. Make sure the kids pack all their camping essentials so the experience doesn’t lose its genuineness. Don’t have sleeping bags? You can always just grab your comforter from your rooms. Plus, you get to use as many pillows as you want. Should anything go wrong or lacks of supplies occur, just run back in your home and get it. Proceed on to starting a campfire, make smores, share (ghost) stories and sing C-A-M-P-F-I-R-E songs in the evening. There’s no need to go on an excursion or wander into the woods to experience basic camping vibes. Although it takes away the spontaneity and authenticity of actual camping, it’s still one of the Thanksgiving activities anyone can appreciate. It’s because there’s easy access to everyday luxuries such bathrooms. You can always run inside home if the rain pours and tents fail. There’s also the option of transferring to the garage, providing it’s spacious enough. Expose the little ones to the different kinds of plants and how to take care of them. You can also get a head start on next year’s celebration by planting vegetables included in Thanksgiving meals. Choose from celery, olives, asparagus, carrots and many more. 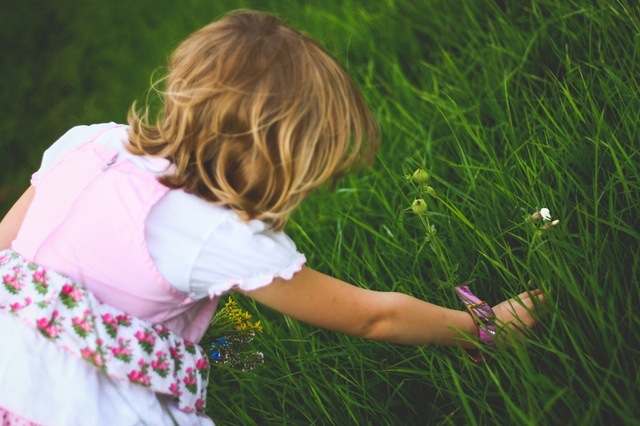 If little ones aren’t capable of handling garden tools and plants yet, they can create garden decoration such as DIY plant markers (out of rocks) and homemade watering cans. Succulents such as mini cacti are also in, and require very little maintenance. Slightly older kids are the ones most likely to care for such types, usually for aesthetic purposes. Attract butterflies by making a butterfly garden. Kids who love Cheerios can make a bird feeder out of their favorite cereal to lure winged visitors. These Thanksgiving activities give tiny creatures a reason to be thankful, too! Families don’t need to spend lots of money to make the most of their Thanksgiving activities. Create some old-fashioned family fun without compromising too much technology, comfort, and safety. Ease them into outdoor experiences slowly and they’ll eventually be willing to try more outdoor Thanksgiving activities in the future. So, have you made any plans for Christmas yet? Currently a content writer and editor for Scoopfed. Formerly a student journalist. Full time writer, part time bibliophile and TV series hoarder-slash-enthusiast.